We at ATC are addressing the issues of heat recovery ventilation in air tight homes. Our local area sales representatives are available to assist in advice and specification of heat recovery ventilation in new and existing dwellings. They are supported by a specification team with expert knowledge of the installation, ducting design and commissioning of the system. We can design a system that will operate to the optimum efficiency from your drawings. 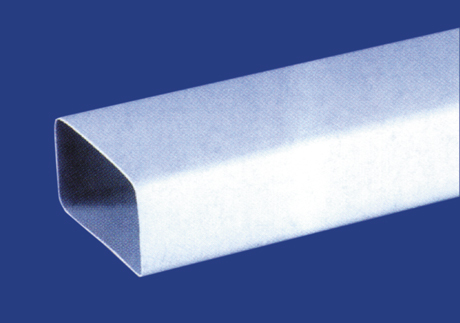 Ducting available for Heat Recovery Systems. Size 220 x 90mm. See model details below. Self Sealing Connectors also available for Heat Recovery Systems. Using Self Sealing Connectors for Heat Recovery Units saves on installation costs by up to 50% in time. See model details below.